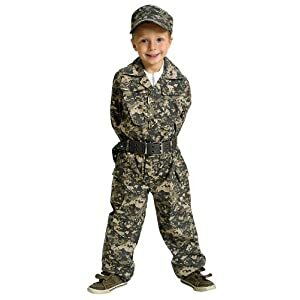 ★ Material– This kid’s pretend play costume set made of prime polyester. 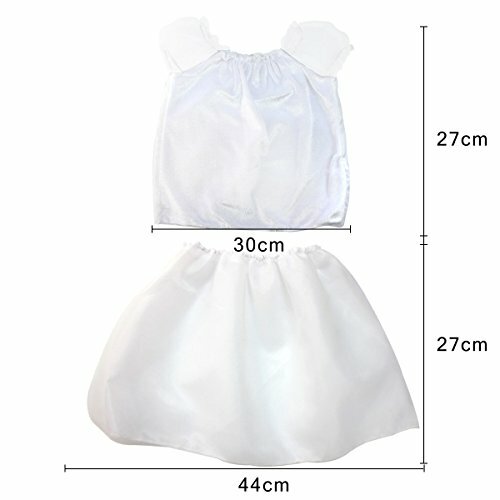 ★ Advantages– 4 different role play costume which is your kids could change the different role to match the party theme.&This cute girls dress up trunk include 20Pcs:Ballerina (White headband,White top and skirt and 1 pairs of white shoes);Princess(Pink flower headband,Pink top and skirt,Tiara,Necklace,Ring,1Pair of earrings and ring and star wand);Elf(Fuchsia velvet top,fuchsia skirt and wings);Popstar(Dark purple sequin top,dark purple skirt and microphone). ★ Size– One size suitable for kid ages 3-6 years. 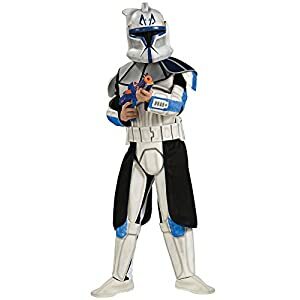 This 4 role play costume prefect for Christmas pageant,Halloween costume,birthday and theme parties. 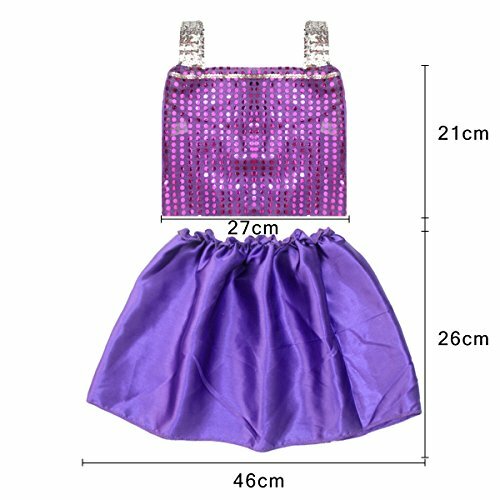 This cute girls dress up trunk made of quality polyester. It’s comfortable and funny. ★4 different role play costume & 20Pcs included & Perfect any theme party. This girls dress up trunk has 4 different role play costume, 20Pcs included. These cute and fun clothes and accessories will make your kids more enjoyable in their role play. 4 pretend play which is your kids could change the different role to match the party’s theme; This adorable dress up trunk prefect for Christmas pageant, Halloween costume, birthday and theme party. ★ Velcro closure,easy to put on and put off. 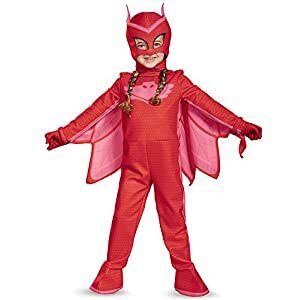 These girls costumes have Velcro closure which is easy to put on and put off. Dimensions of this adorable dress up trunk. One size suitable for ages 2-4. ★ 1 Girl’s Costume Dress up Trunk. ★ Size– One size suitable for kid ages 2-4 years. 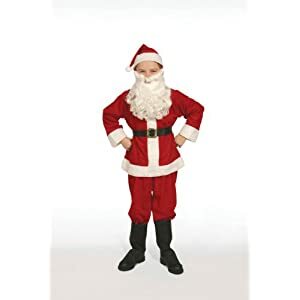 This 4 role play costume prefect for Christmas pageant,Halloween costume,birthday and theme parties. 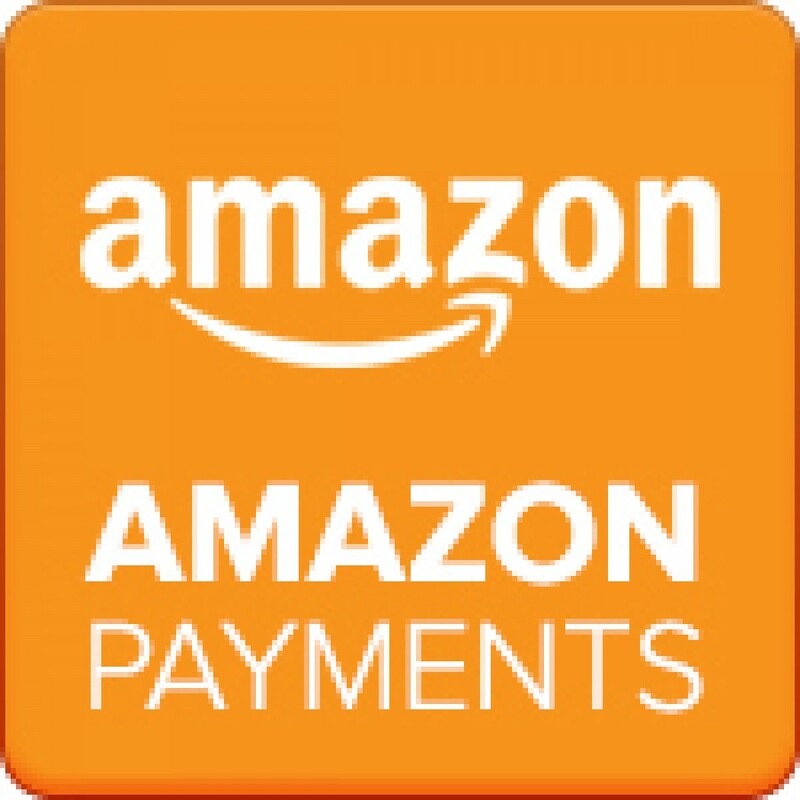 ★ Shop With Confidence– We offer a 30 days money back guarantee. If you have any questions, please feel free to contact us. We will be more that happy to assit you. ★ Order Now — You will get 4 different role play costumes and accessories & Our friendly customer service. 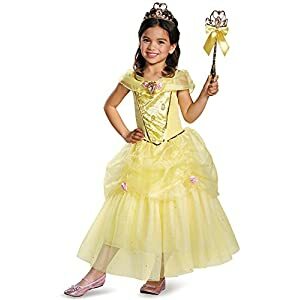 Be the first to review “20PCS Girls Role Play Dress up Trunk Pretend Play Costume Set For Kids (Ballerina, Princess, Elf, Pop star)” Click here to cancel reply.